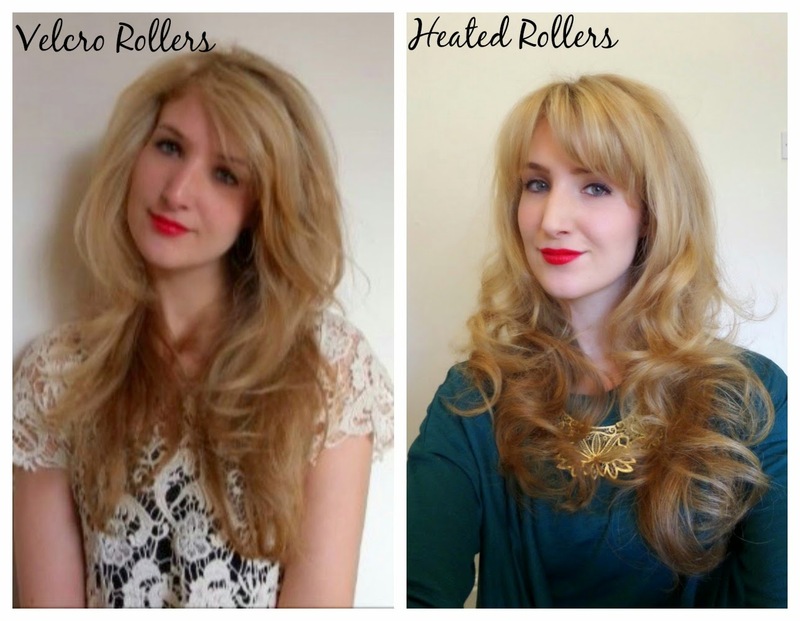 Velcro Rollers vs Heated Rollers: What's the difference? My old housemate Charlie text me the other day asking what type of rollers she should get, and it got me thinking - I haven't spoken about the differences between different types of roller! 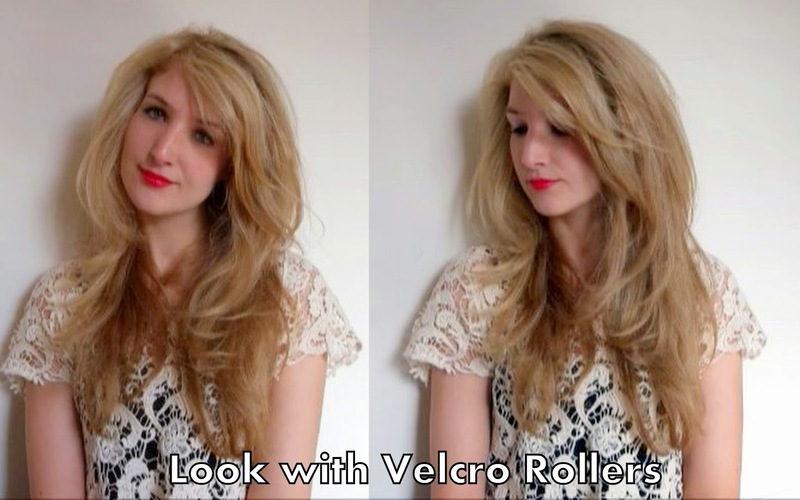 Velcro rollers are put in your hair when it's hot from the hairdryer, and left there to cool down. As they have velcro all around the barrel, they stick to your hair (as long as you don't put too much onto each roller). Sometimes you may need hair pins. 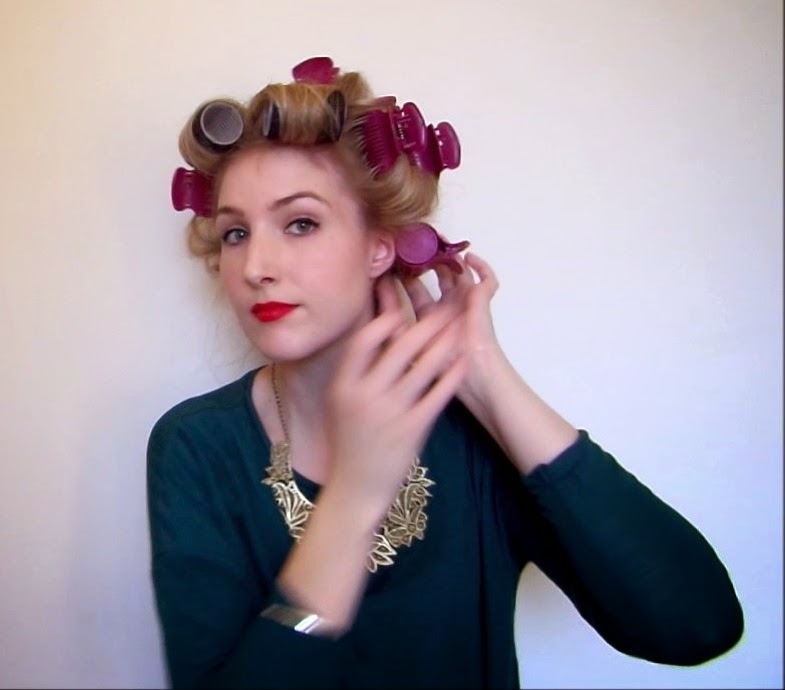 You can also get really big rollers which give an even smoother look - the larger the barrel, the less curl you will form. These are the classic 80s hair staple, but thankfully they are much better these days. My mum still has her oil filled rollers which are so heavy, but most have a ceramic core these days! 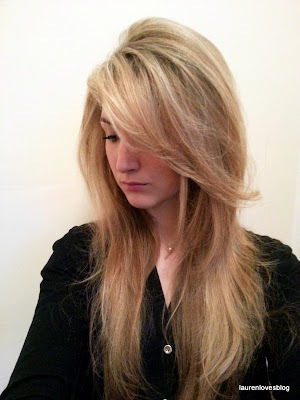 The result is much more curly and sleek than with velcro rollers - you still get a lot of volume in the roots but the ends are more curly. More expensive - from £20 upwards. I hope that helps! 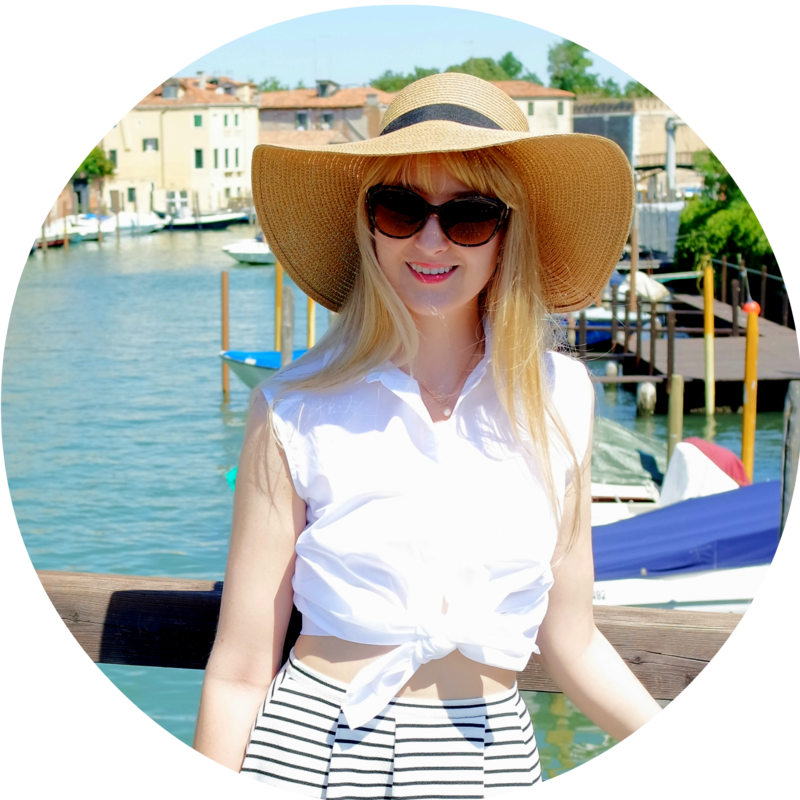 I don't really have a favourite - they all have their place in my hair armory, but I do tend to use the heated ones more frequently for prepping my hair for nights out and up-dos as it's really quick to chuck them in and go eat some food or do my makeup while they cool! If you have any questions let me know and I'll try to answer them. If not, my 80s big hair queen Mum will definitely have the answer!